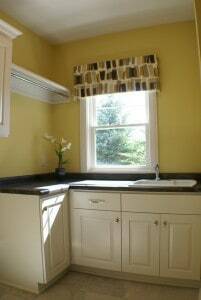 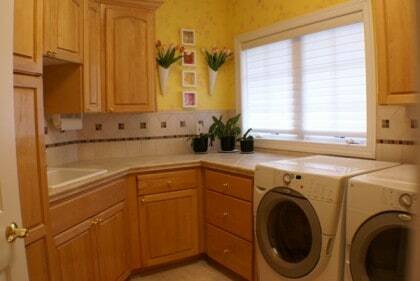 The laundry room needs to be in a place where the task of washing clothes can be efficient with ample counter and cabinet space. 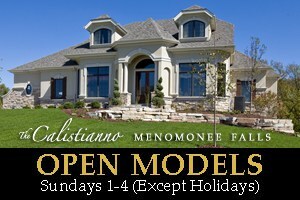 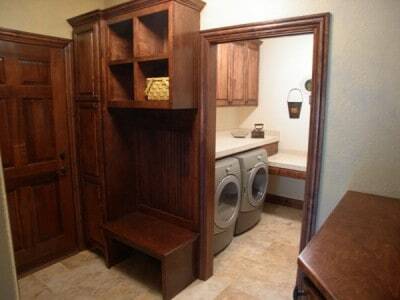 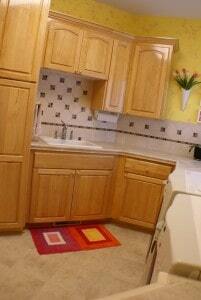 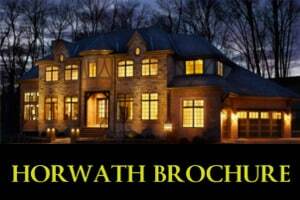 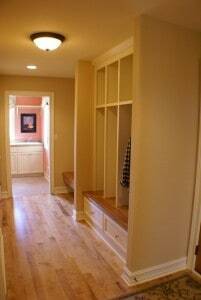 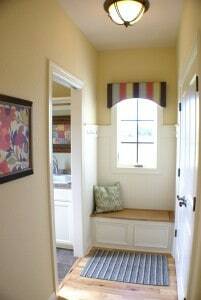 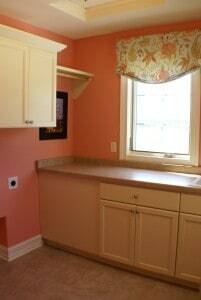 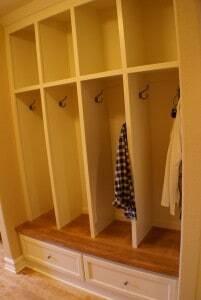 A new home needs to function and every Jeff Horwath designed home takes every part of daily life into consideration. 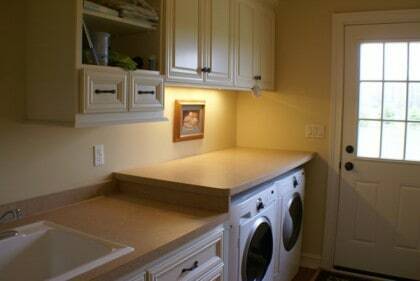 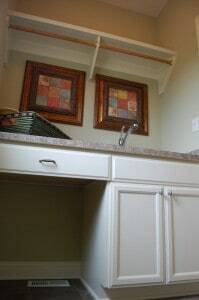 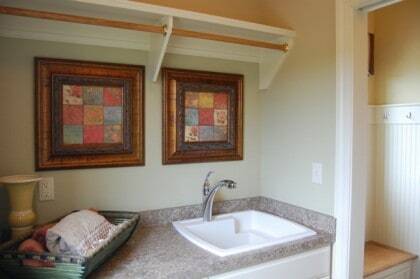 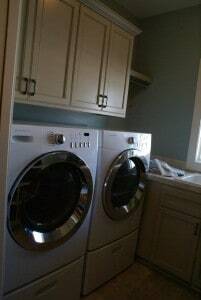 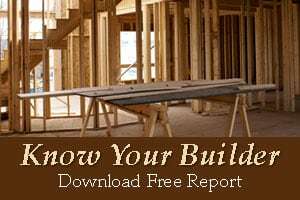 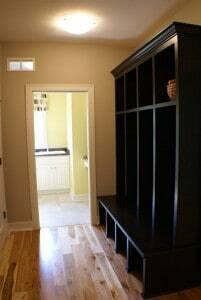 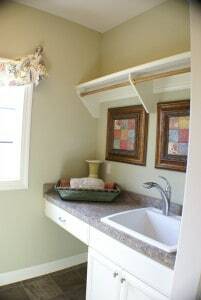 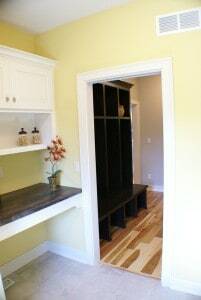 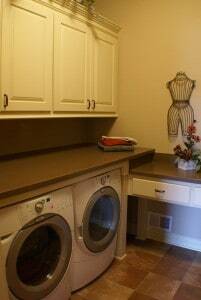 Where the washer and dryer go is important, sometimes the laundry room belongs on the first floor in the rear foyer like in ranch plans and sometimes it saves time and effort to have it on the second floor.